NEW BRITAIN - Father Bill and son Michael Farrell were pleasantly surprised when Farrell Funeral Home was honored last week with the Family Business Award during the 105th meeting of the Greater New Britain Chamber of Commerce of New Britain and Berlin. But the recognition wasn’t a surprise for the community that has benefited for more than 77 years from the family-owned business, whose hallmark has been serving the area by providing compassionate and professional service during one of the most difficult times a family can face. 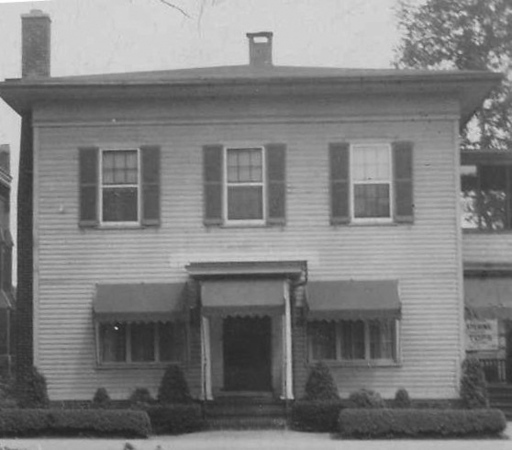 William Farrell started the funeral home at its current location at 110 Franklin Square in November 1941. His son, Bill, joined him in 1978, and the two worked together until 1991. Bill’s son Michael joined the business in 2010. Both are licensed funeral directors and embalmers who grew up around the business. 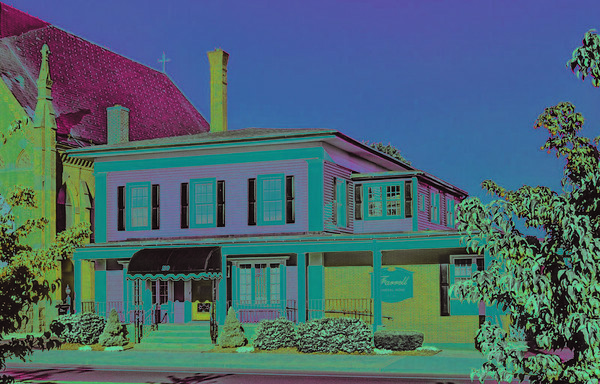 Farrell Funeral Home provides a wide range of services, from traditional funerals to cremations to preplanning. They handle all aspects of funeral service, from obituary writing to providing an urn bier, which can be carried into the church by pallbearers after cremation. The funeral home embraced technology and now provides families valuable information on what the business has to offer on its website and its very active Facebook page, Michael Farrell said. The funeral home offers a full range of caskets, burial vaults and urns and a full line of cremation jewelry, which memorializes a loved one with a small amount of ashes within lockets and other jewelry pieces. For more information, call Farrell Funeral Home at 860-225-8464, or visit its website at . Posted in New Britain Herald, Business, on Thursday, 22 November 2018 20:41. Updated: Thursday, 22 November 2018 20:43.